Too much oil is not good for health. It leads to obesity and various health problems. 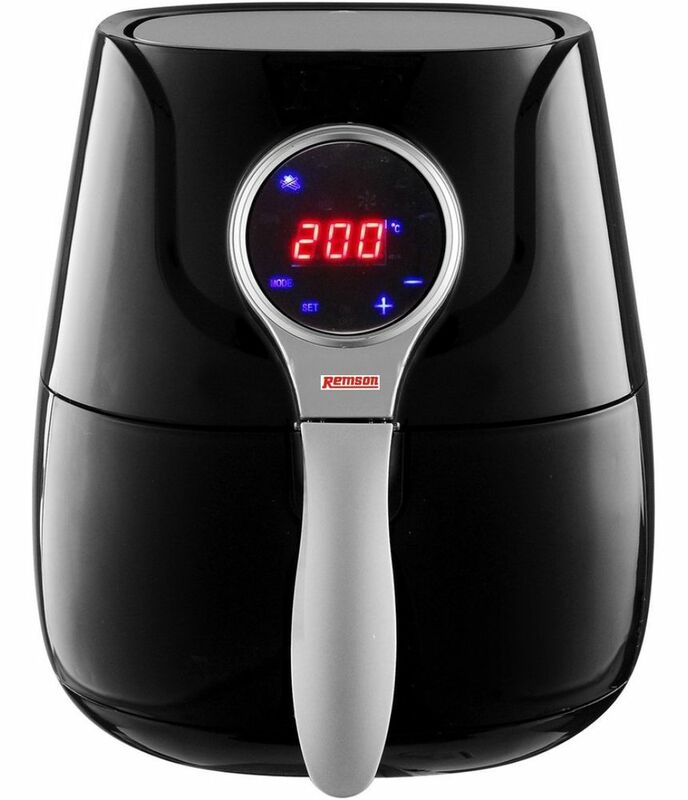 Now cook without oil with this Remson Digital Air Fryer. This device has double protection system and over-heat protection. It consumes 1400 W, so do not worry about the hefty electricity bills.